A high opacity water-based primer and undercoat for wood and metal surfaces. Excellent adhesion. 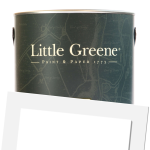 Little Greene Intelligent Primer Undercoat is a high opacity, low odour, combined primer and undercoat for interior and exterior wood and metal surfaces. It provides excellent adhesion to both aged and new surfaces. It is water-based, low-odour and environmentally friendly. Highly recommended for use under water-based finishes such as Little Greene Intelligent Eggshell or Intelligent Gloss. Application is by brush, roller or spray with converge up to 14sq/m per litre. Touch dry in 1 hour and recoatable in a minimum of 4 hours. 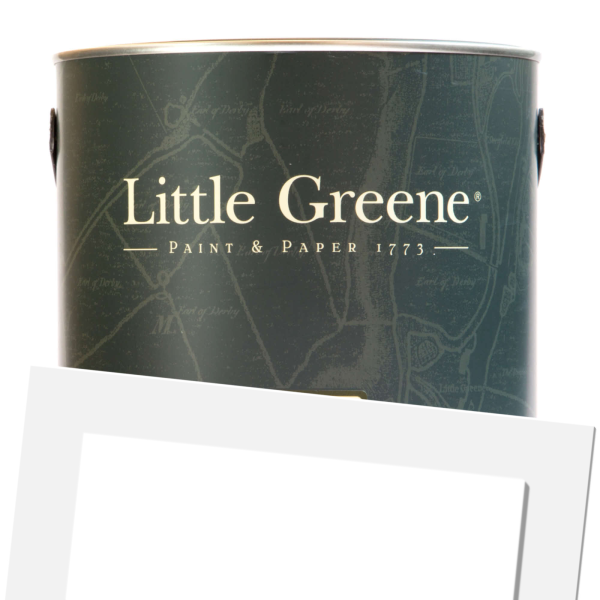 Little Greene Intelligent Primer Undercoat is available in 16 colours from the Little Greene Colour Cards.